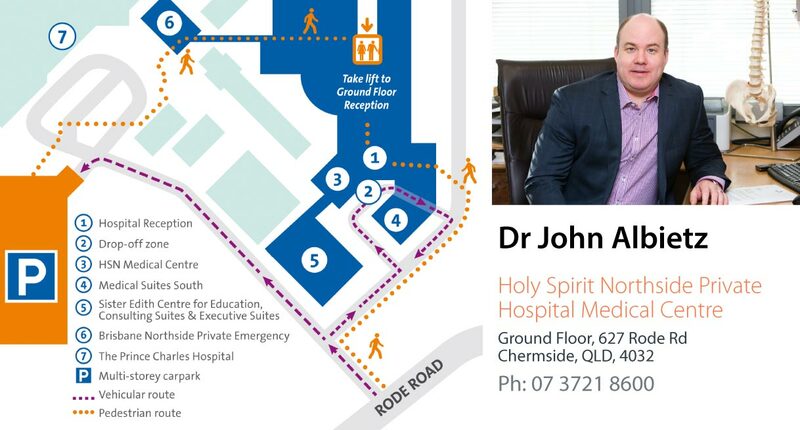 Please remember that medical information provided by the Queensland Combined Orthopaedic Specialists, in the absence of a visit with a health care professional, must be considered as an educational service only. The information given is not designed to replace a surgeons independent judgement about the appropriateness or risks of a procedure for a given patient. People seeking specific orthopaedic advice or assistance should contact an orthopaedic surgeon.